You have certainly practised a gread deal to prepare for your actual exam. You have also been exposed to a variety of materials, and have familiarised yourself with the format for the IELTS test. 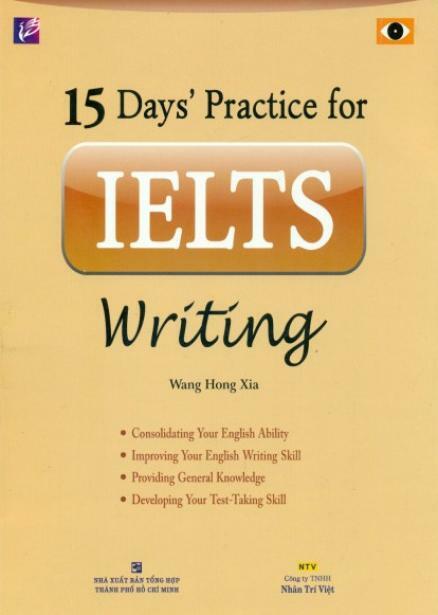 This book, theirfore, dose not aim loading you with more practice material on IELTS, but it will sum up the main points so as to enable you to work out an effective plan to finally achieve your desired band in the actual test you are talking.